Attractively set in Southwark of London, London Bridge appartment has a garden. 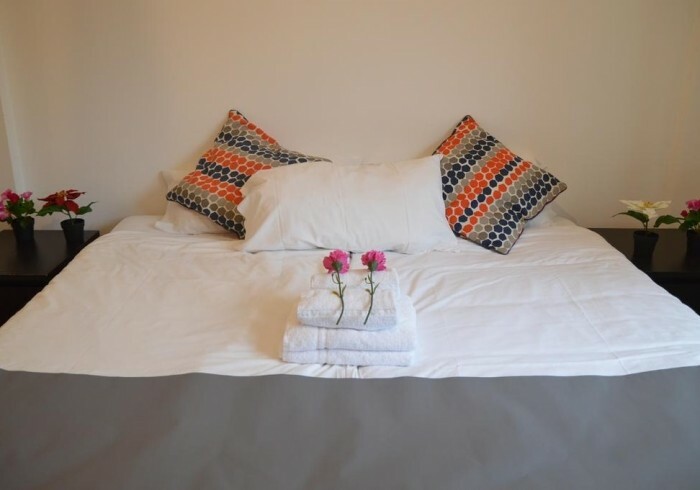 The Tower Bridge is within 1 km of the apartment, and free WiFi is provided.The apartment consists of 1 separate bedroom, 1 bathroom with free toiletries and a hair dryer, and a seating area. A flat-screen TV is featured.London Bridge is 1.7 km from the apartment, while Tower of London is 2.2 km from the property. The nearest airport is London City Airport, 11 km from the property.